Maybe a decade ago we didn’t think that furniture can be bought online too. And, definitely, it must not have occurred that there would be advantages of buying them online. However, times have changed and online presence has become the USP of all business types and this has roped in furniture business too. Online shopping has its own advantages such as multiple choices at your desktop, time saving, attractive offers, photo and video tour, ease of comparison between various products and easy dispatch. These factors are true for online furniture shopping too. Let’s take the example of buying office furniture. New-age workstations are much in trend in the segment of office furniture. 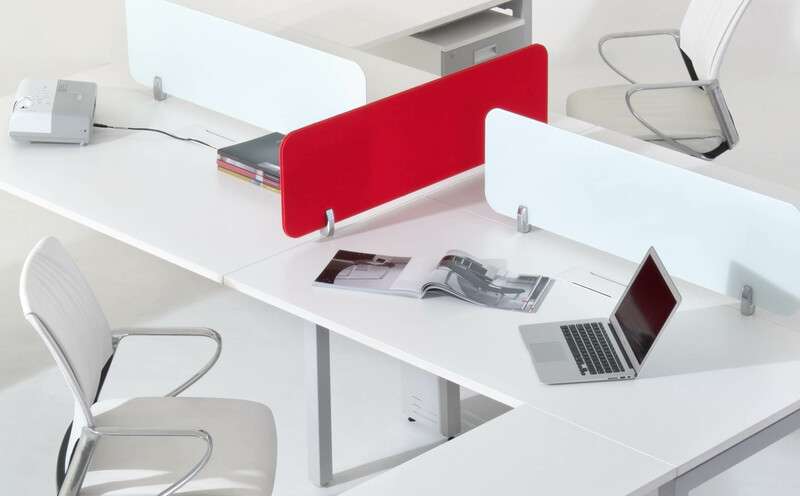 These workstations have gained popularity due to its functionality, versatility, and simplicity that gives a relaxed ambience at the work floor. 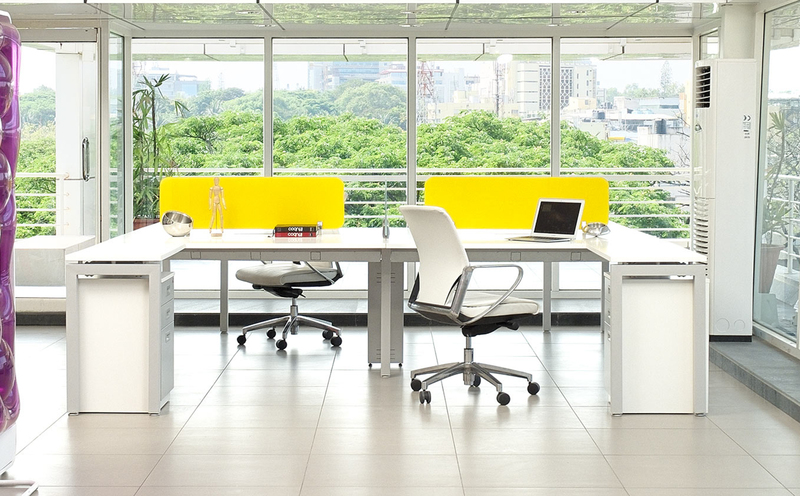 The furniture market provides a whole range of office workstations with different colours, types, and functionality. So it’s up to you to choose that suits best for your kind of business. Now let’s see the difference in offline purchasing and online purchasing experience. The traditional offline shopping will need you to hop shop to shop to find the right workstation for your office. You will have to imagine how each workstation will look on your office floor. It is unlikely that you will be able to find different varieties in one single store and also that you will remember all features of different office workstations that you see at each store. The point is whether you find the right workstation or not, you will definitely return back with a bunch of booklets, that will add to further confusion in finalising the purchase. Now, let’s buy office workstations online. Sit comfortably, open two or three furniture sites, browse through their product list, choose the ones you like, compare the features of your selections, decide on the final buy, pay up online or choose payment on delivery, and receive your office workstations at your doorstep. Well, you purchased your office furniture just at the click of a button without having to step out from your comfort zone. More so, you can get a virtual tour of the products and how will it look in your office setting. And if you are lucky you can chance upon attractive offers, aside from saving time, cutting cost and compromising on routine activities. Hence, choose to go online to buy office workstations and give a fresh look to your workspace.